PopJam is the only COPPA-compliant, safe social content platform purpose-built for kids. 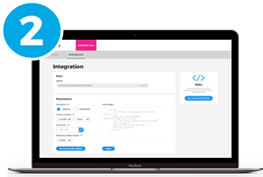 It’s a safe, moderated community for kids to engage with their favourite content and brands, designed specifically for the safety and data privacy requirements (COPPA, GDPR-K) of the under-13 audience. 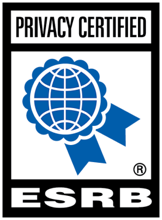 PopJam is used by hundreds of thousands of kids across the US, UK, Ireland, Australia and Canada. 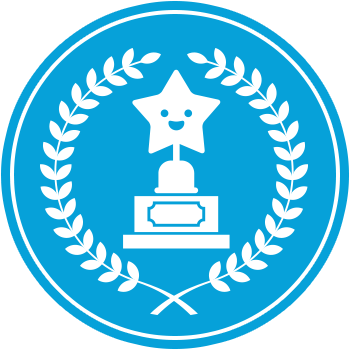 PopJam's creative tools let kids create and share art related to their favourite brands. 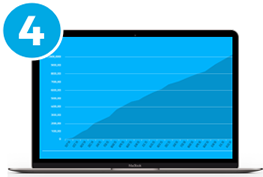 30M pieces of artwork were generated by users in 2018. 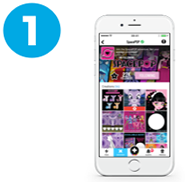 PopJam provides a safe alternative to mainstream social media platforms like Instagram, Facebook and Snapchat. 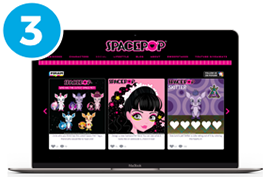 The PopJam PLATFORM> opens up the leading safe social content feed to the entire kids digital ecosystem. Create a conversation with millions of kids worldwide, through a creative engine which spans platforms and devices. 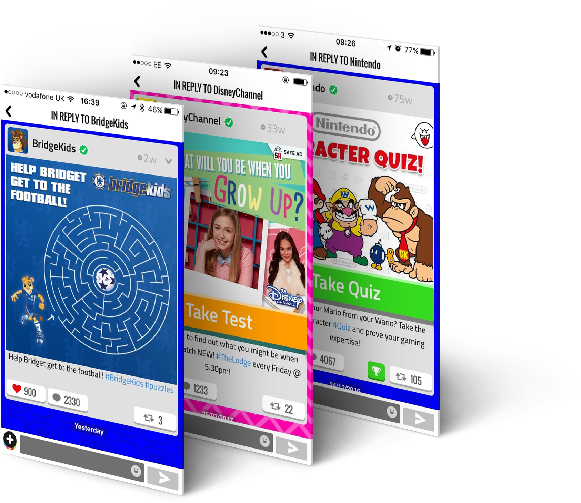 Create a custom branded channel on PopJam, filled with interactive content that kids can follow and engage with. Customize a moderated content feed based on your PopJam channel, themes, hashtags or keywords surrounding your brand. Embed the feed directly into your site or app. Drive virality by responsibly directing kids to engage with your content within a 100% safe, moderated environment.